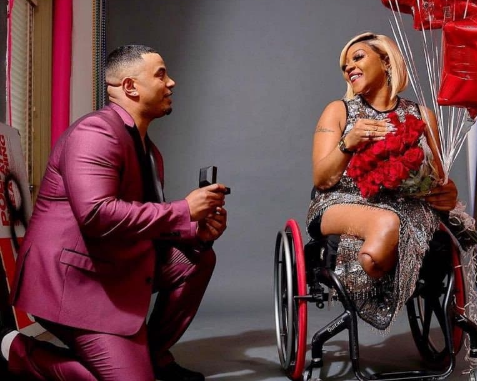 A loving man, John Anthony has been hailed for expressing true love after proposing to his physically challenged girlfriend of 17 years. 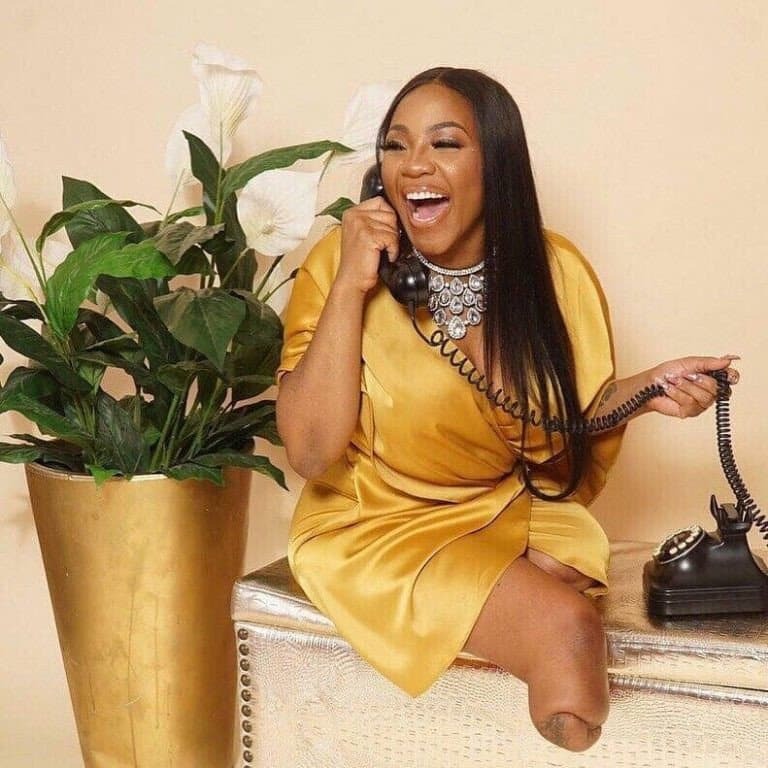 She wrote: “After losing my legs I wasn’t sure if we would still be together. I was wondering could you be with me without the legs? Well God well showed me that a true king will love all of my flaws. He said imma make you my Queen. I love you more than I did before, he said you won’t ever be able to run out my life. Baby I realized that we were so great for each other he needed me and I needed him and we couldn’t give up on each other. "We fought hard for our love, 17 years of fighting. No matter that after all we had endured the lost of love ones the lost of limbs but he didn’t refused to lose anymore time and he decided to never spend another day apart! Baby you surprised me with 17 balloons and 17 roses and I thought that was enough but then you got on your knee, and popped the question! Call me Mrs. Seldon because I said YES !!!!!! 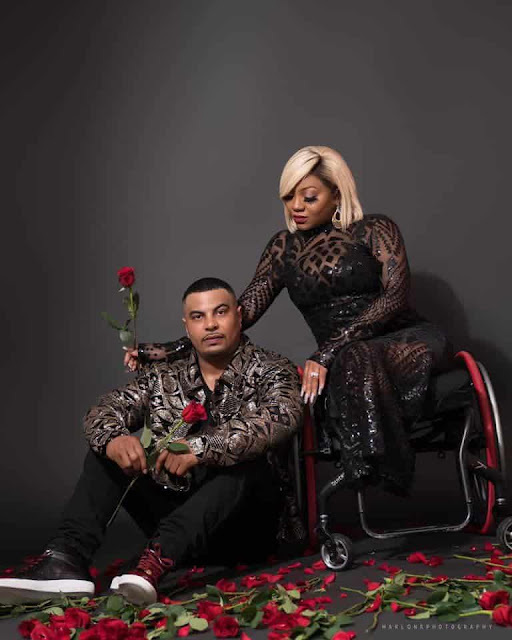 "Something about when you placed this ring brought out a different type of security in me this ring doesn’t define my love well 17 [years] you obviously been loved by me but thank you for saying with this ring will you be my Queen... I want to give you that security and ask you to be the wife to me @john_166_s"